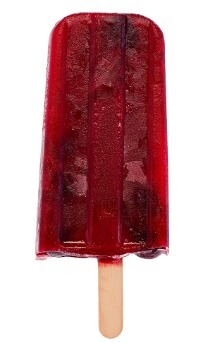 Flavored popsicles may be for kids, but we have a frozen treat idea that's for adults only. Have you ever tried your vodka cocktail in frozen form? If not, it's time to give a new summer party dessert a try. If you're more traditional and prefer your vodka in a glass, don't worry -- we've got you covered, too. From lemon vodka to PB&J vodka and everything in between, we have vodka cocktail recipes for all tastes. Summer is here and it's getting hot! Whether you're hosting an adult cocktail party or a get-together with your girlfriends, these vodka based desserts and cocktails will be a hit. Muddle blueberries, strawberries and raspberries in a tin. 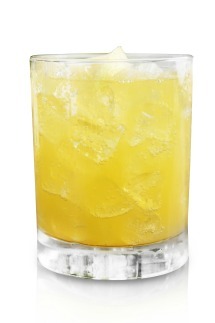 Add Voli, Sweet and Sour, water and shake. 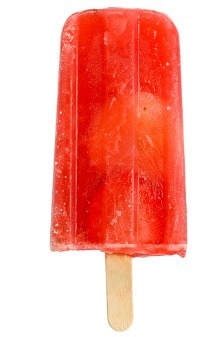 Pour into 2 popsicle containers and freeze. In a mixing tin, add all ingredients, shake. If you prefer your vodka in a more traditional form -- you know, in an actual beverage -- try one of these fantastic martini and cocktail recipes. Voli Light Vodka is a lower calorie fruit and fusion flavored vodka. 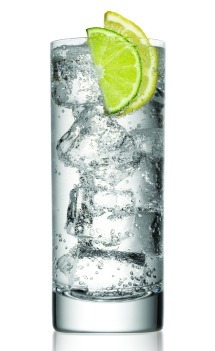 On average, Voli Light Vodkas are 25 to 40 percent lower in calories. Bonus! 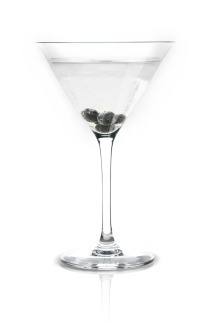 Mix all ingredients and serve in a martini glass. 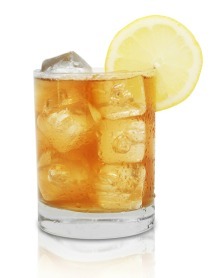 Pour Voli and soda over ice in a highball glass. Squeeze lime into drink and stir. Build over ice in a highball glass and stir. 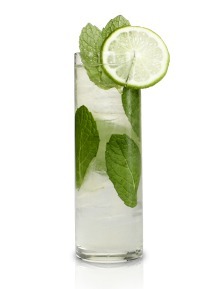 Muddle lime, mint and sweetener. 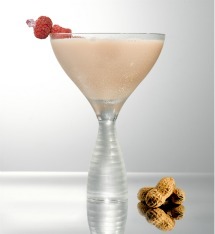 Add Voli, give it a light shake and pour all ingredients in a highball glass. Who said peanut butter and jelly is only for kids? Using Van Gogh PB&J Vodka, you can enjoy an adults-only drink or smoothie that's based on your favorite childhood lunch staple. 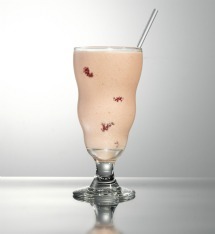 Serve in a tall glass with a banana slice or raspberry garnish. Combine all ingredients and shake well with ice.